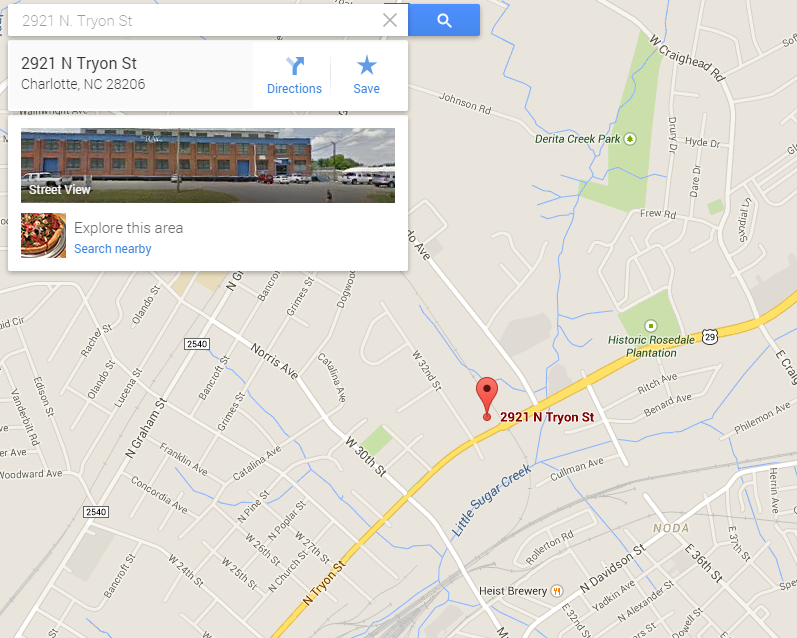 NoDa Brewing has announced its newest location, a 32,00o sf facility at 2921 N. Tryon St.! Don’t you worry it is only about a mile away from their current location 2229 N. Davidson St. which they are keeping as a specialty beer / barrel location. We are very happy for the NoDa Brewing family and wish them all the success!